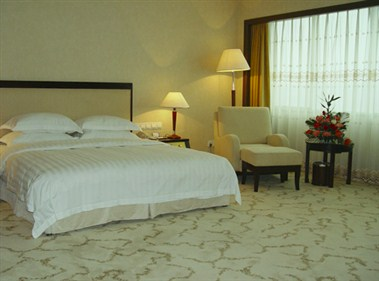 Haisheng International Hotel of Wuyishan is an international standard four-star hotel catering guest rooms, food, conference and entertainment. 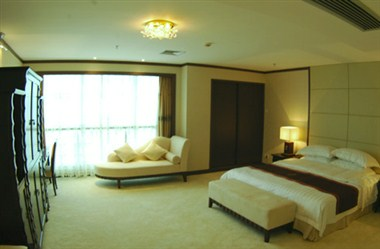 Luxuriously and elegantly equipped, the imposing hotel, which is 67.5meters high and covers an area of 28027 square meters is considered to be "NO.1 Building" In Wuyishan. 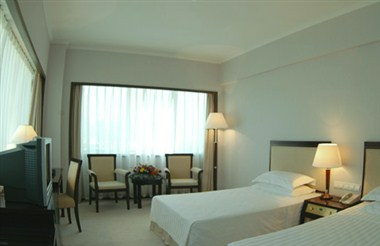 The hotel boasts 257 well appointed rooms to meet you need. 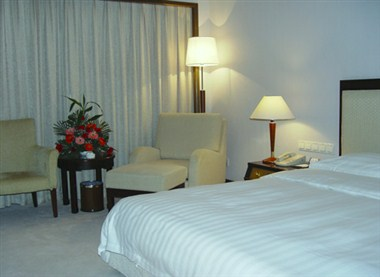 Holding the belief of "Guests first" the hotel makes a warm and comfortable home for guests from home and abroad with advanced management and magnificent facilities. 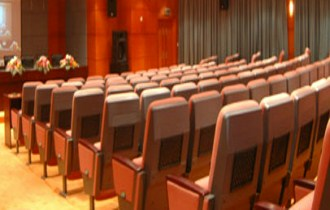 It will definitely be the symbol of your honorable position and your best choice.